ORLANDO, Fla. --- Lockheed Martin successfully tested a production-configuration Long Range Anti-Ship Missile (LRASM) from a U.S. Air Force B-1B bomber. 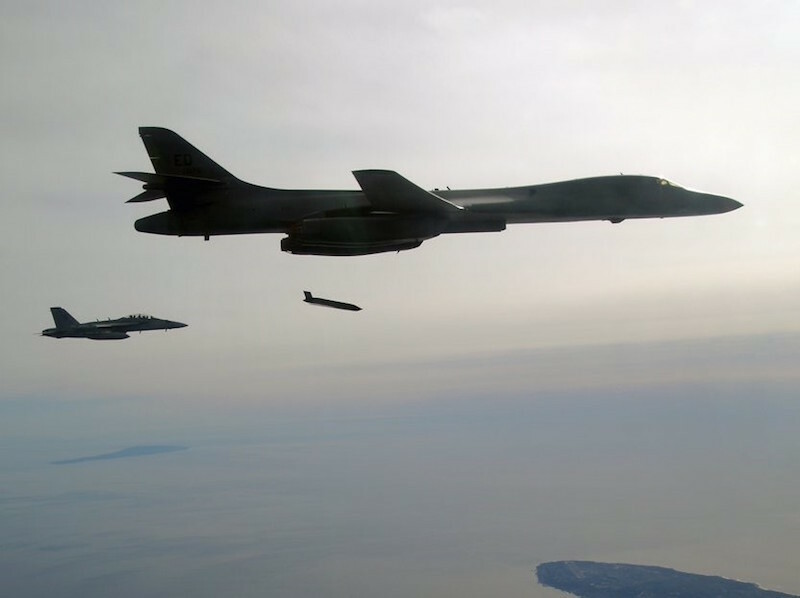 "LRASM has now proven itself in six consecutive flight missions," said David Helsel, LRASM program director at Lockheed Martin Missiles and Fire Control. "The reliability and outstanding capability of LRASM will provide an unmatched weapon to our warfighters in their quest for sea control in contested environments."